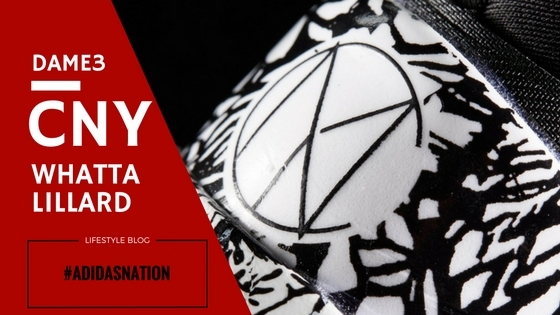 Lillard3 Chinese New Year(CNY) Ball Shoes Spotted, Whatta Lillard? For our very first post this 2017, we’d like to feature Damian Lillard’s Lillard3/ Dame3 Basketball sneakers. 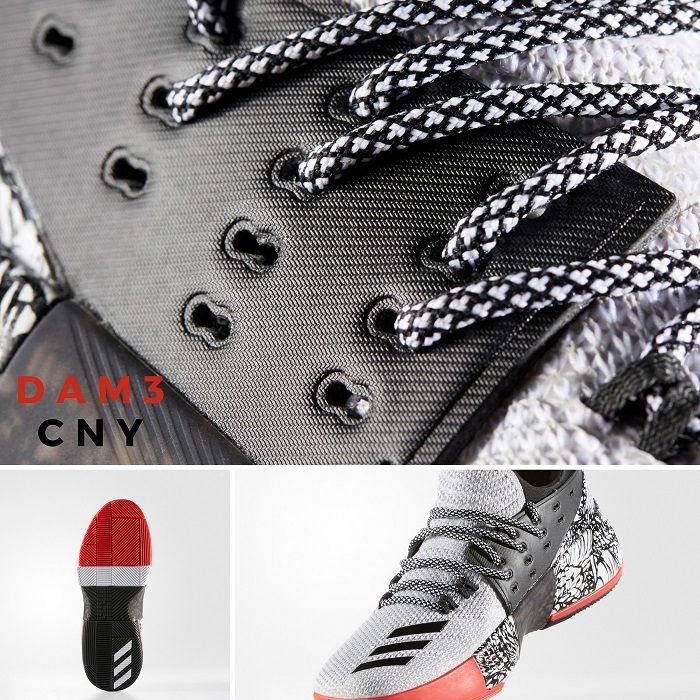 The franchise player of Portland Trailblazers aka “Rip City”, is making highlights and feats all through out 2016 has just unveiled his latest signature shoe Dame3. Lillard known for his clutch game, sneaky handle and play execution, is unstoppable even when faced with big defenders. 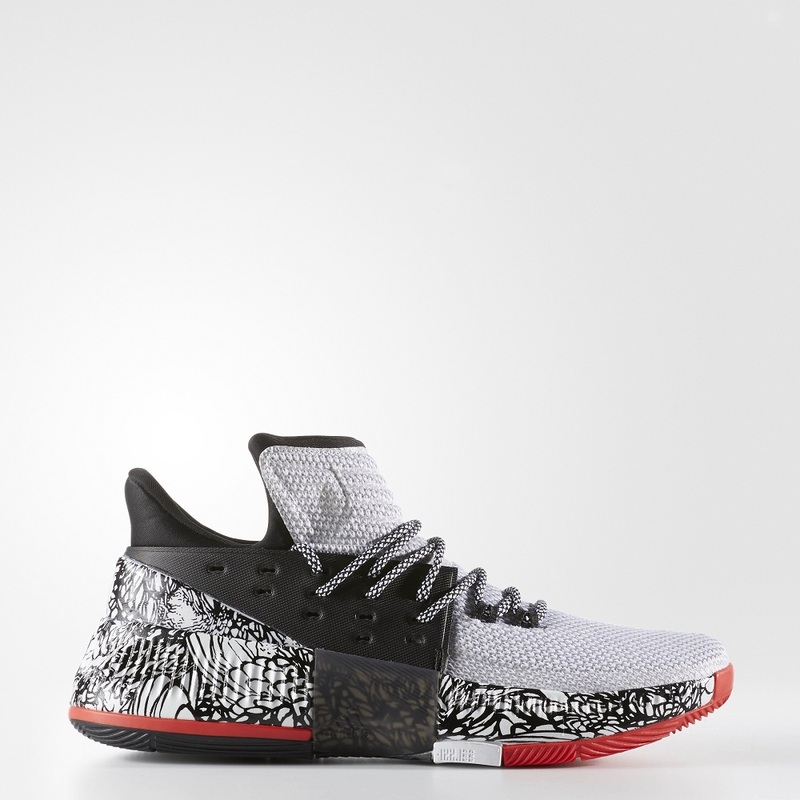 The Dame3 ball shoes is inspired by this attributes and all the highlights he made on court. 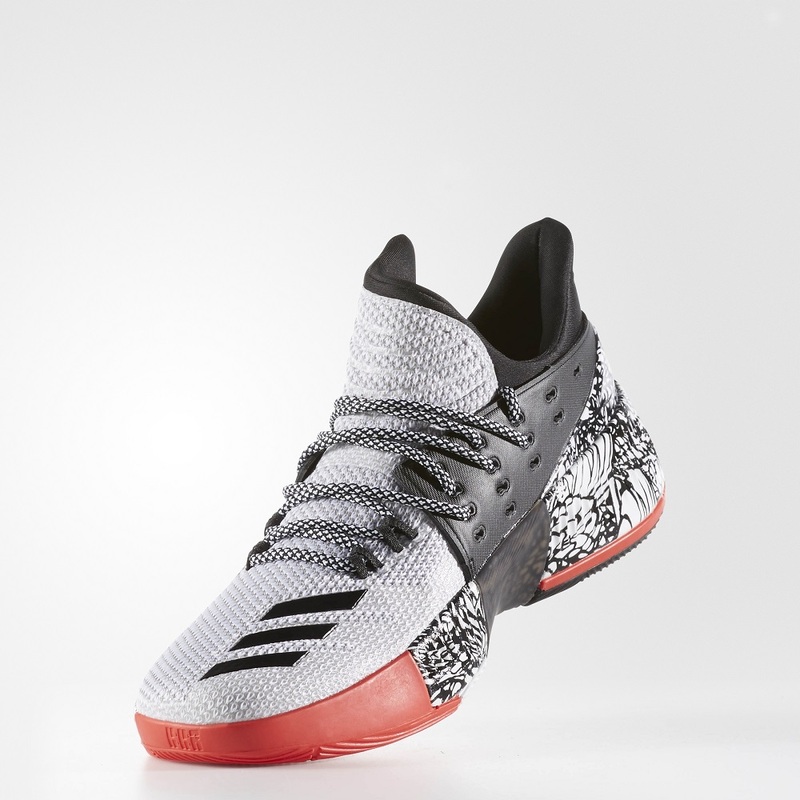 Now its getting its own CNY colorway, or shall we say Whatta Lillard cw. 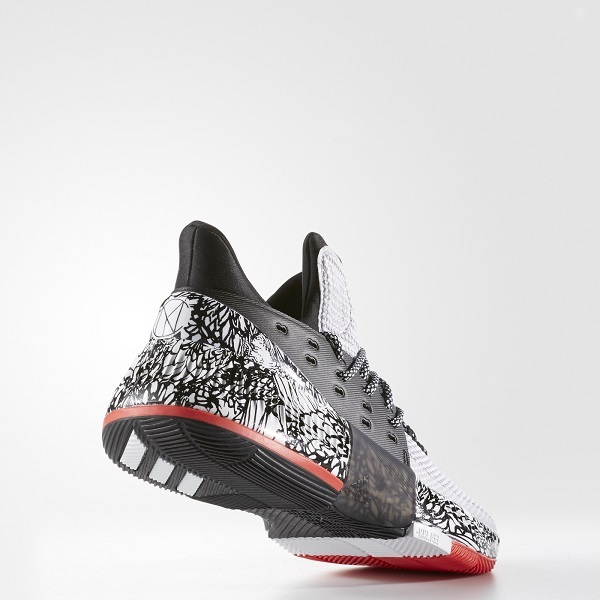 Colors of RIP CITY court/uniform: Red, white and black emphasizes the rubber outsole.